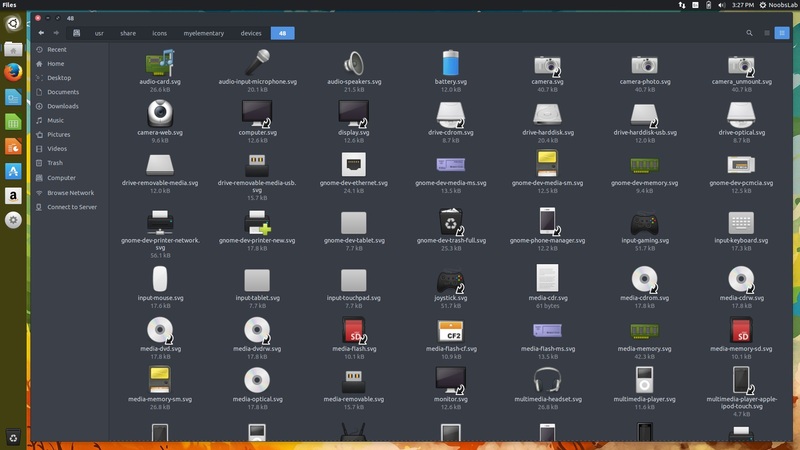 Elementary icons are elegant and has icons for the most of the applications, it made available by Magog64. 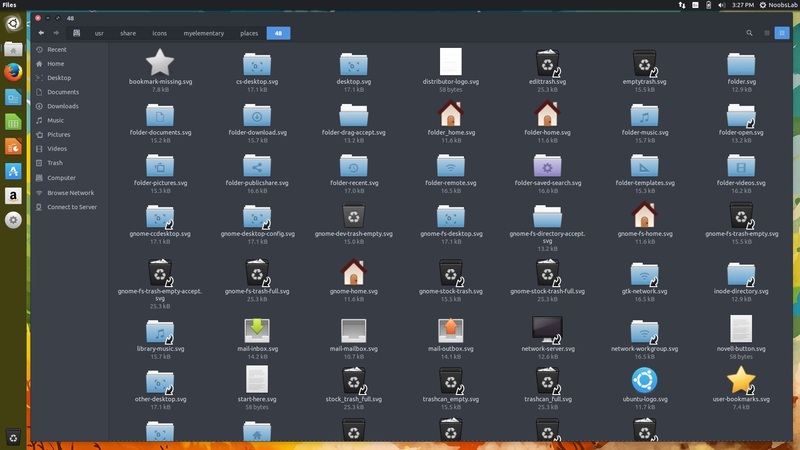 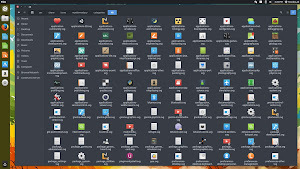 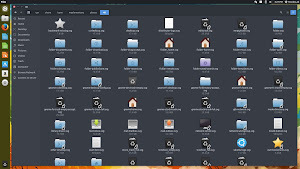 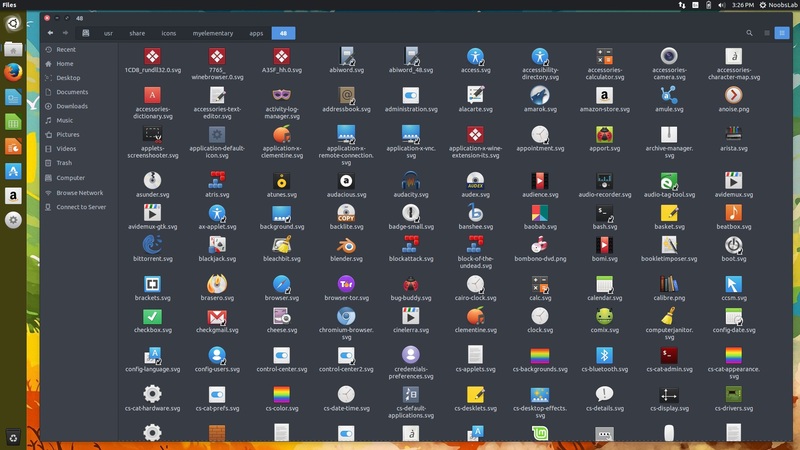 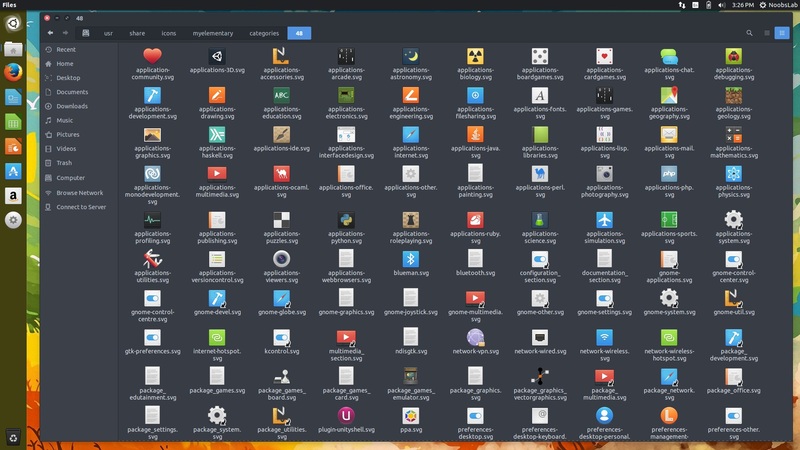 Elementary icons offers more than 13,000 icons and works with most of the Linux desktops such Unity, Gnome, Mate, Cinnamon, Xfce, Lxde, and so on. 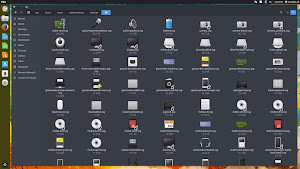 This icon theme can fit with any kind of light and dark theme, creator of this dropped support for light panel but we still included icons for light panel in case you need them but according to creator these icons are specially optimized for Elementaryish dark-panel theme. 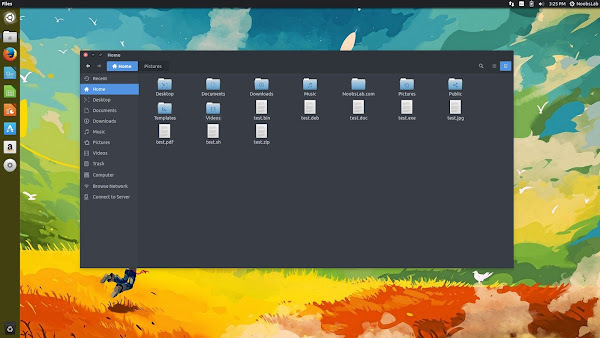 Arc theme used in the following screenshots. 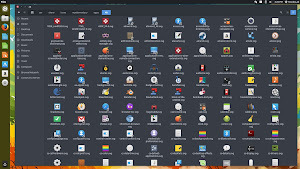 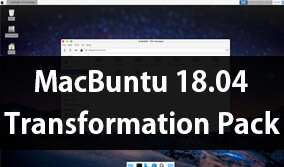 You can use Unity Tweak Tool, Gnome-tweak-tool or Ubuntu-Tweak to change icons.